The project „ Access to Information for Deaf People” implemented by the Romanian Association of Authorized Sign Language Interpreters (ANIALMG) aims to facilitate the access to information for hearing impaired people by developing the websites www.ailg.ro (useful information for hearing impaired people) and www.dlmg.ro (video Romanian-Sign Language dictionary hearing impaired pupils, adults and parents). These websites also have mobile versions so that they can be accessed from smart phones. More and more Deaf people use the Internet and own a smart phone or a tablet in order to communicate with the other members of the community via video recording or video call. This project is meant to change mentalities and break communication and integration barriers. 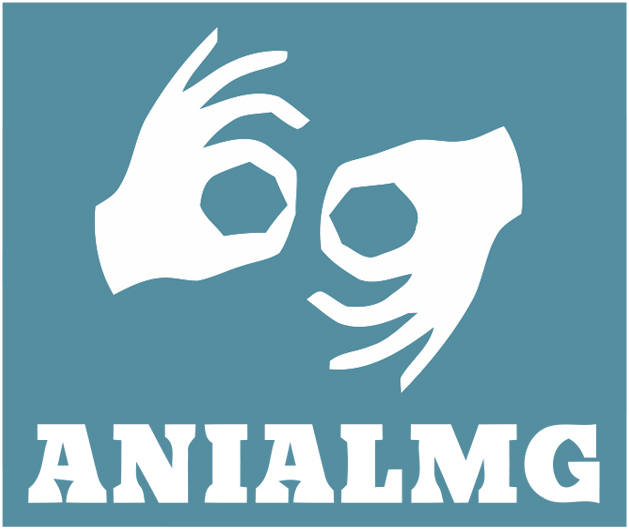 ANIALMG took the initiative in contributing to the enforcement of the Deaf people rights. The content of the two websites and their mobile versions are available free of charge and offer useful information to the beneficiaries of this project. It represents a rich source of information, in the form of short texts in Romanian accompanied by their video translation in Romanian Sign Language. In Romania there are approximately 25,000 Deaf people, of which 2000 are pupils. It is estimated that more than half of the Deaf people in Romania are Internet users and own a smart phone or a tablet. Thus, all these people will be beneficiaries of this project. In the summer of 2015 MNAR asked ANILAMG for interpreting services within a camp for the pupils of the Deaf School no. 1 form Bucharest. MNAR`s objective for this camp was to make art accessible to Deaf pupils, so that they can use art education in the future, to be able to recognize famous paintings, different painting styles, have basic knowledge of international and Romanian history of art. This project wanted to make art accessible to the Deaf community. Together with ANIALMG, the Deaf pupils started a visiting tour of the MNAR where they had access to information related to culture, the paintings and their authors by means of Sign Language interpretation. During an entire week they also attended the MNAR workshop where they could draw, recognize elements from various paintings, play dough modeling. At the end, the pupils were recorded telling everything they have learned about the paintings. Furthermore, the collaboration continued by organizing creative activities with the help of Cristina Munteanu, a Deaf artist, together with the pupils of the Deaf School no. 1 form Bucharest. The pupils were drawing, painting in watercolors and clay modeling, creating Christmas ornaments. Through these activities they gathered artistic knowledge much easier, because they were able to experience everything. Our collaboration with Orange Foundation facilitated new ones, including collaboration with JA ROMANIA, in order to create a flyer with information about professional development opportunities for hearing impaired youngsters. 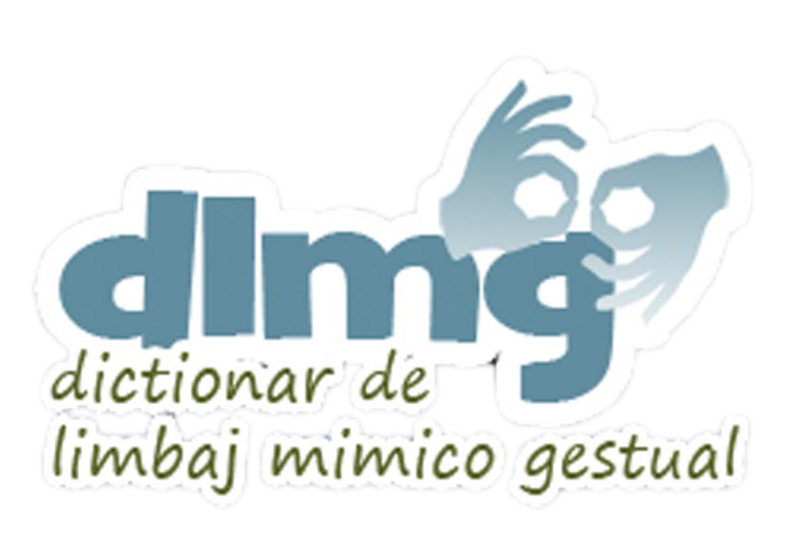 The representatives of ANIALMG were happy and willing to contribute to the creation of the necessary content in the benefit of the hearing impaired youngsters, especially since part of the members of the association are hearing impaired youngsters who were able to express their needs and share their experience. Starting from this collaboration the association extended the idea and video recorded a Sign Language version of the flyer`s content. Junior Achievement is an organization that implements education programs in schools, on the topics of economy, entrepreneurship, finance and professional orientation.